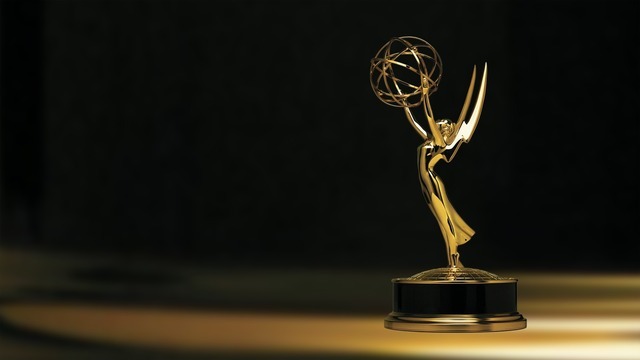 Quad Cities Video Production | We were nominated for an Emmy! 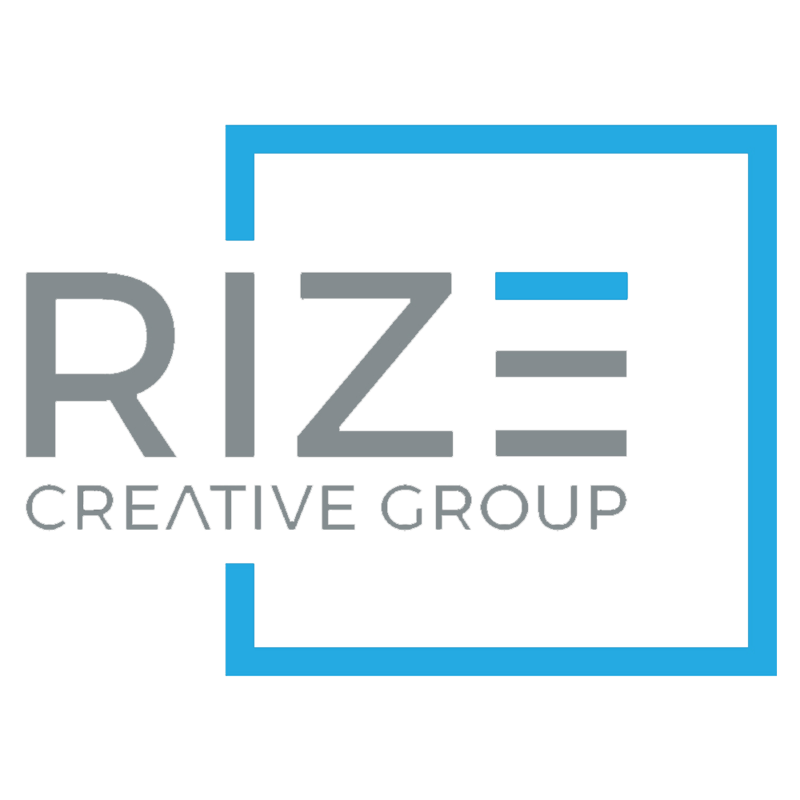 – Quad Cities Video Production | Rize Creative Group Inc.
We are so excited to announce that we have just been nominated for an Emmy! The particular piece that was chosen is a local public service announcement that we produced earlier this year. We love that we are able to follow our passion each and every day and to be recognized by the National Academy of the Television of Arts and Sciences is quite an honor. We want to thank all of you for your support and trusting us with your video marketing. Now the search begins for our perfect red carpet looks… ?